Martin quality, in a beauty of a Ukulele! 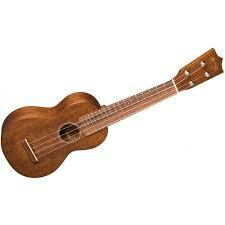 The S1 Uke sounds fantastic, plays great, and has the looks to match! 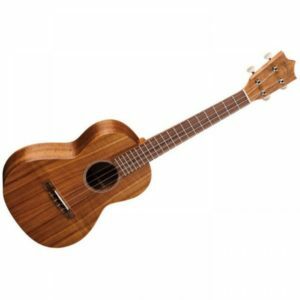 This soprano ukulele features all-solid wood construction, with a mahogany top, back, and sides. 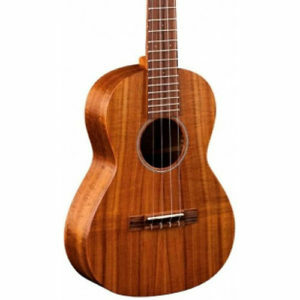 This wood gives the S1 Uke a rich tonal character that you’ll love – and plenty of it. You’ll be pleasantly surprised at how full this little instrument sounds! When you see the Martin logo on this uke, you know it’s made with the kind of craftsmanship and attention to detail you can expect from this legendary brand. 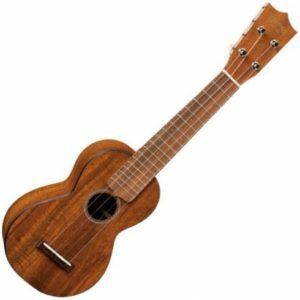 You get great sound, top-notch build quality, and portable playability from the S1 Uke! The solid and rugged Martin OXK Uke is the perfect take-along instrument. 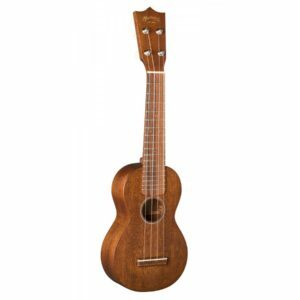 Made from durable Koa-patterned HPL (High Pressure Laminate) top, back, and sides, the soprano-sized OXK Uke features a sturdy Stratabond neck and morado fretboard, which offer a great playing surface. You’ll be pleasantly surprised at how full this little instrument sounds! When you see the Martin logo on this uke, you know it’s made with the kind of craftsmanship and attention to detail you can expect from this legendary brand. Grab a Martin OXK Uke and start strumming today! Since 1929, Martin’s tenor ukuleles have set the standard for build quality, tonal integrity, and visual beauty — not to mention playability. The Martin T1K koa tenor ukulele is no exception. 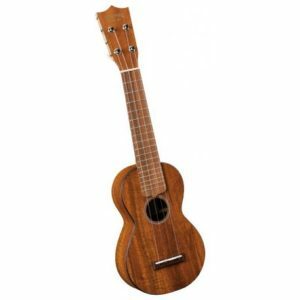 Its back, sides, and top are made of solid Hawaiian koa for the ultimate in authentic, beautiful island tone. The T1K also has Sitka spruce bracing that gives it internal strength but lets it flex and resonate naturally. It has traditional nickel open-gear tuning machines, a sipo fingerboard, and a solid sipo bridge to transfer all the vibrations to its body for superior sound. To top it off, the T1K features a hand-rubbed, satin finish that enhances the visual impact of the koa’s already gorgeous grain.